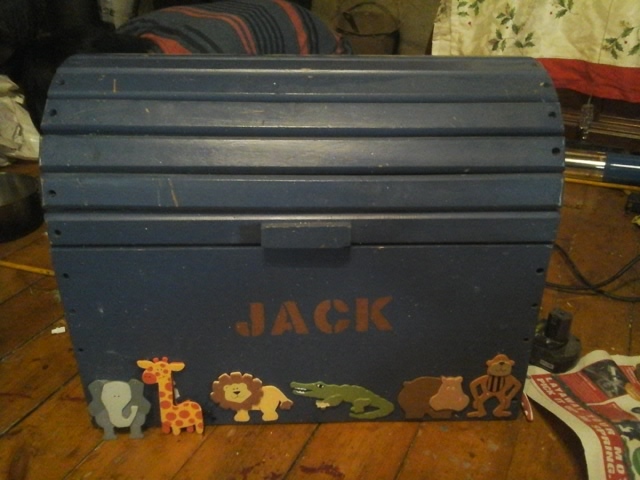 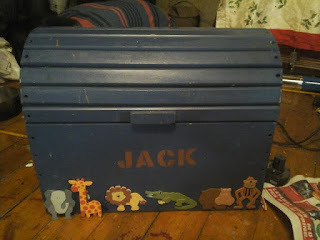 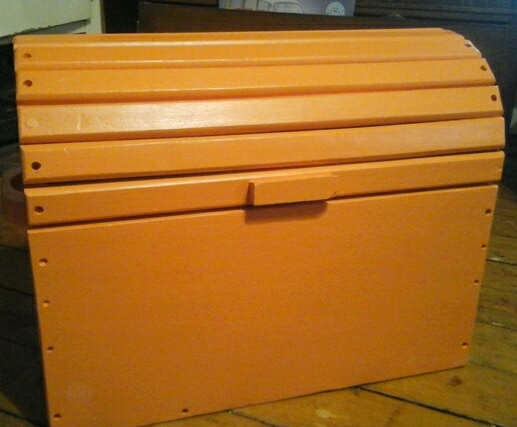 The third project completed for the same family is this toy box. 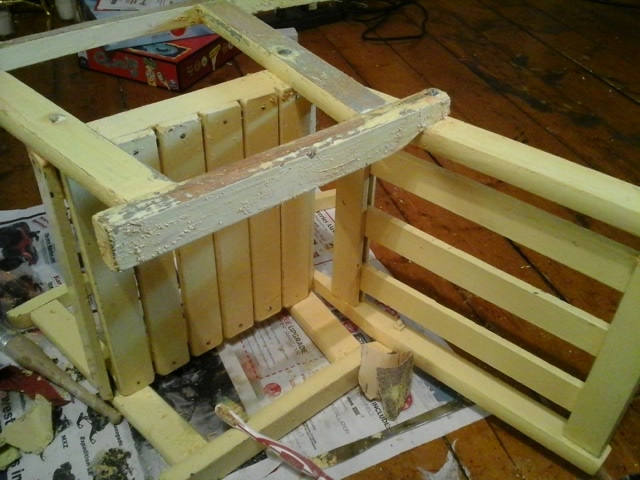 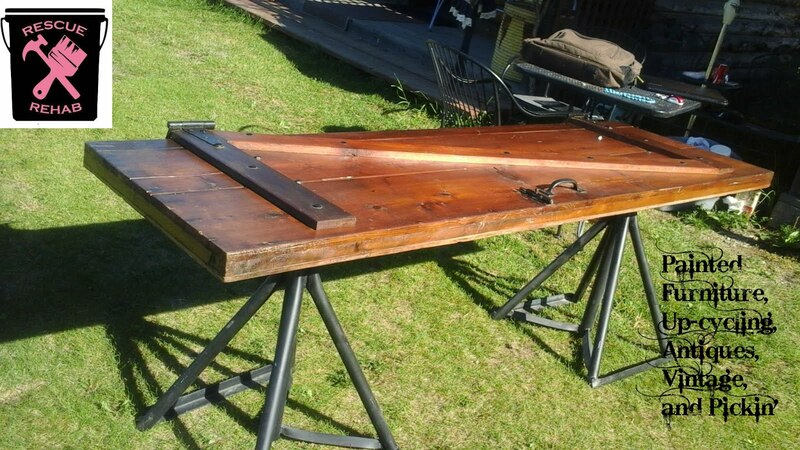 Next up are 2 larger projects, my daughter's kitchen set and a very nice old desk. 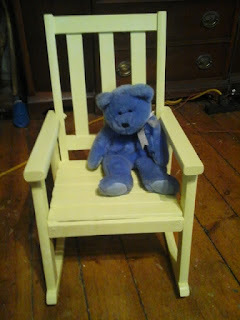 I also have some dining chairs to work on soon. If you have contacted me to do a project for you, please remind me if I have not contacted you lately!